Jo urney through the last days of Jesus' life on earth--beginning with the Last Supper--as told in the Gospel of Luke. 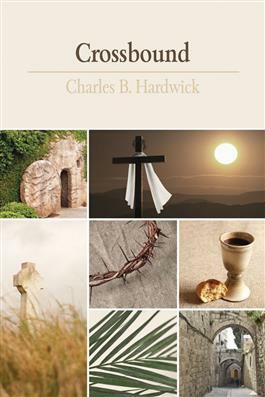 This study unpacks certain dimensions of the path of discipleship and challenges readers to take up their crosses and follow Jesus Christ through service, sacrifice, and salvation. Whether used for congregational study or personal reflection, each reading includes Scripture, a prayer, devotion, and a spiritual practice. Readings are enhanced by a six-session study guide and questions for conversation.